The Self-Directed IRA is a potent tool both for investing and for the management of income tax liabilities. 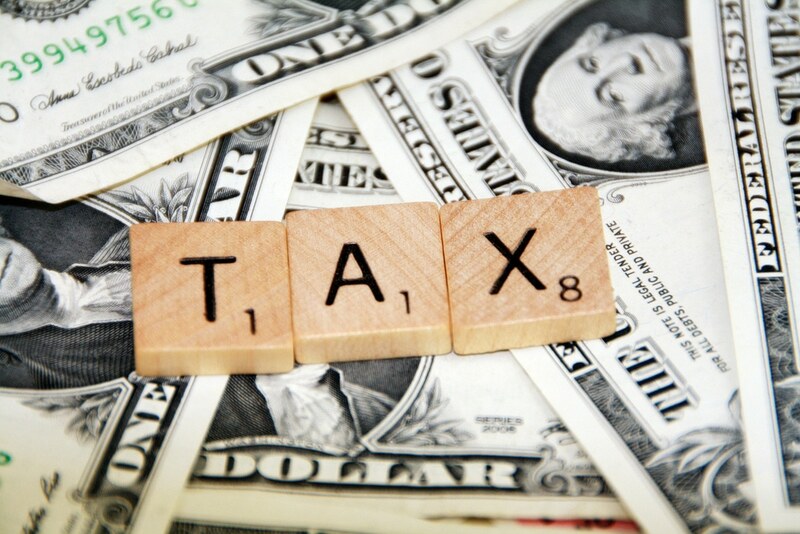 Traditional Self-Directed IRAs, like conventional Traditional IRAs and qualified retirement plans like 401(K)s, Self-Directed SEP IRAs and Self-Directed SIMPLE IRAs allow investors to defer tax liability on interest income, dividends and capital gains until they actually begin taking the money. This tax advantage is a potent form of leverage: You do not have to keep siphoning money out of your portfolio to pay taxes with. Everything can be efficiently reinvested, including the IRS’s money! With a Roth IRA, including a Self-Directed Roth IRA, you fund the account with after-tax dollars (no deduction on contributions), but the balance in your Roth IRA and that has remained in your for at least five years (and that is not growth attributable to borrowed money) grows tax-free! Self-Directed IRA investors should balance current tax rates against the likelihood of future increases in marginal tax rates when deciding how much to allocate to traditional vs. Roth investments. Some Self-Directed IRA investors choose to balance their investments between the traditional and Roth approaches in order to hedge against future changes in the tax code. Those likely to have significant estate tax considerations may want to consider preferring Self-Directed Roth IRAs, because that gets money out of the estate where it would otherwise be taxable upon the death of the investor or the death of a surviving spouse. Those early in their careers, or who have reason to believe that their incomes will be much higher in retirement than they are currently, may also want to lean towards Roth accounts over traditional accounts. Many Self-Directed IRA investors use leverage to buy assets with their Self-Directed IRAs – especially real estate, where mortgaging is routine, and lenders are readily available. Leverage can increase potential returns on invested assets (along with risk! ), but they also present an important tax consideration: Tax on the unrelated debt-financed income. The law allows you to defer income and capital gains tax on growth on your own money in a Self-Directed IRA. But no such privilege is afforded to other peoples’ money! Therefore, if you have leveraged an asset in an IRA, and the Self-Directed IRA generates growth or income, you may have to pay taxes on that fraction of growth or income that is attributable to the leverage. Example: If your Self-Directed Real Estate IRA has a house worth $300,000 in it, you have a mortgage of $150,000, then you have 50 percent equity in it. Therefore, half the rent you receive from the investment, net of repairs and other deductible expenses, will be subject to tax on the unrelated debt-financed income. Likewise, if you sell your home for a capital gain of $50,000, half of that gain is attributable to leverage, and therefore subject to the tax. Generally, 401(K) plans do not present the same Unrelated debt-financed income taxation issues as Self-Directed IRAs, Self-Directed SEP IRAs and Self-Directed SIMPLE IRAs. If you have significant self-employment income or you are the owner-employee of your own corporation, contact American IRA about opening up a self-directed 401(K) account. This makes particular sense if you are interested in real estate 401(K)s or employing leverage as part of your retirement investment strategy. For more information on how this tax may apply to your individual situation, speak with your qualified tax advisor. 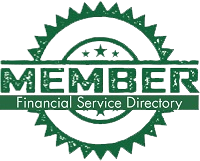 American IRA is a leading administrator of Self-Directed IRAs and other retirement accounts. To learn more about the power of Self-Directed IRA investing, or to open an account, click here, or call us at 866-7500-IRA (472).